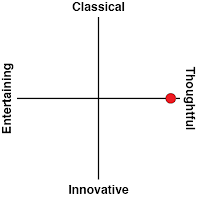 We here at DDNet really like cultural games, and what we have here is possibly the most memorable one you’ll play all year. 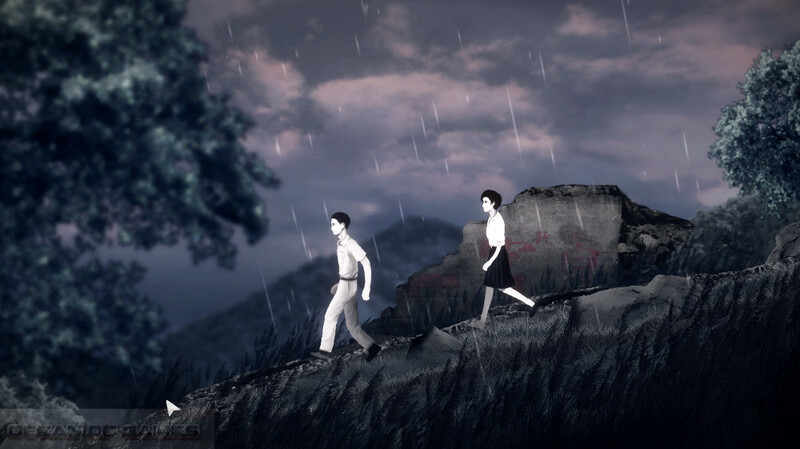 Detention is a game developed by Taiwanese indie team Red Candle, set in the country’s turbulent history in the mid-20th century and weaving in elements of Eastern spirituality with a gripping psychological narrative. 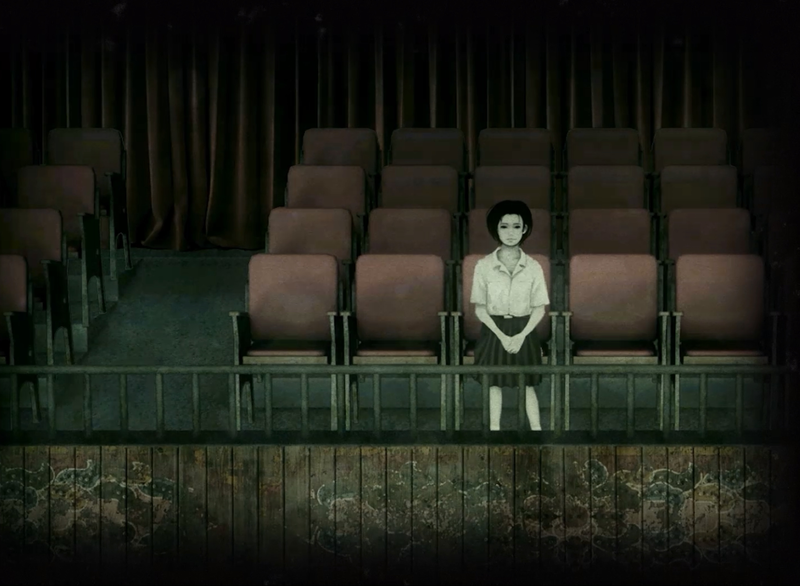 The game was born out of the developers’ desire to see their culture better represented in the gaming medium and the result couldn’t be a more resounding success – Detention is a game which uses extremely clever gameplay to tell an emotionally charged story which is sure to stay with players well after they’ve completed the game. At its core, Detention is a walking simulator on a 2D plane. I mean that in the best of ways – it dabbles in elements of horror and puzzle, but the game’s biggest strength is simply the walking you’ll do throughout the game’s highly detailed landscapes. The narrative follows Wei, a student who falls asleep in class and wakes up in a scary alternate world, who soon meets Ray, a mysterious girl who he finds in the auditorium. For the interests of not spoiling anything I’ll leave the description at this, but trust me when I say Detention has one of the most intense and unpredictable plots I’ve ever experienced in a game, and it’s definitely not one to be missed. The game is perhaps best enjoyed with some historical context – from around the turn of the 20th century, Taiwan had been governed by Japanese rulers, and the people native to Taiwan did not grow to resent the Japanese to the degree that Mainland China did. After World War 2, when the Japanese left Taiwan, the Chinese Nationalist Party fled to the island after losing the Chinese Civil War against the Communist Party led by Mao Zedong. This created a period of extreme political unrest in Taiwan, where citizens who largely supported their previous Japanese governance were growing to deeply resent their new leaders who not only fiercely detested the Japanese, but also were afraid of Communist influence from the mainland. The scars of this conflict can be seen in Detention’s early sequences, where the school functions are both militaristic and authoritarian, but also through the changing architecture as Wei and Ray walk between the buildings. Red Candle does not shy away from revealing the ugly side of this conflict, using the atrocities committed in this era as part of its horror set pieces to truly unsettle audiences. But Detention isn’t interested in discussing who were the heroes and the villains of this conflict: instead, it explores the feeling of being in such an ideologically divided country through the eyes of two children, beginning to come of age and learning to make decisions about their own lives. As you play the game, there’s always the lingering question of whether the main characters have any free will, or if it is right to rebel against authoritarian rule. Part of the game’s tragedy lies in the fact that the main characters are still school children, and yet are forced to face the consequences of their decisions harshly as if they were adults. There’s a very clever metaphor which draws the player into this mindset as well: the world of Detention is constantly changing in unexpected ways; doors which once led one place now suddenly lead to another, and your ability to move from one place to the next is sometimes at the whim of the supernatural rather than your choice to do so. 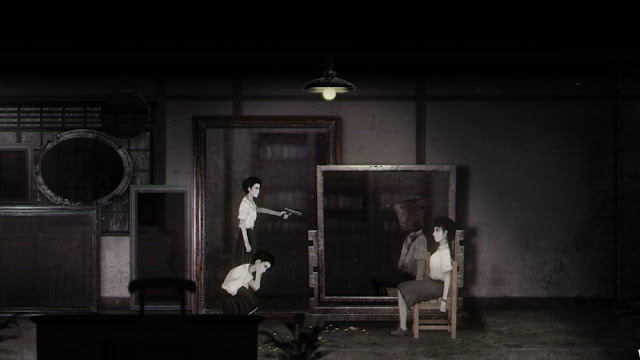 You spend the game’s entire runtime switching from being a player to a plaything, experiencing the classic horror disempowerment while gaining a stronger emotional connection to the plight of the main characters. Interwoven with the game’s political intrigue is some deep personal trauma. Detention’s story is very psychological, exploring the effects of being trapped and isolated on a young mind, and it’s from here that the game draws much of its emotional weight. The game occasionally dips into all out surrealism but it’s never too difficult to understand, as the purpose of these sequences is always to help the audience better conceptualise the mindframe of the protagonists. If the cultural context is where Detention develops its intrigue, the intimate psychological moments are where the game finds its emotional core – and with the two considered together, the narrative becomes a force to be reckoned with. All of this introspection is carried by exemplary production values which go so far to selling every key moment in the game’s narrative. The artwork starts drab at first, but soon reveals itself to be the perfect style for the game. Rather than represent 3D space, as most walking simulators tend to do, the portrayal of the school in 2D allows the world to fold in on itself, and for each new door and transition to be a mystery. Similarly, the game’s paper cutout aesthetic seems cartoonish at first, but the artists are able to constantly subvert audience expectations with it in a way that I imagine wouldn’t be possible with traditional sprites or 3D models. Every little visual trick is just so clever that you could really just make a game out of them alone, but each and every one also contributes something new to the narrative as a whole. The gameplay is good too, although I find it often takes a back seat to the story and art. The key elements on offer are exploration and puzzle solving, although most instances will just task the player with finding a key item and then putting it in the correct place. These puzzles serve the purpose of guiding the player through every room of the game’s locale, and encouraging players to look more closely at the game’s art. I appreciated how simple these fetch-quest puzzles were, and they never bogged down the player’s inventory with key items or expected vast leaps of logic – I was never stuck once the entire game. There are also more complex puzzles which require some problem-solving, and it’s here where Red Candle flex their ludonarrative skills: all the more complex puzzles involve one of the game’s key symbols in some form, and manipulating these elements feels like you’re getting to see more sides to the characters’ psyche. These are the big jaw-drop moments that make you say “I’ve never seen this done before”. It also helps that these puzzles tend to be spatial in nature, helping players become more accustomed to the game’s various rooms and allowing them to manipulate space in some remarkable ways. I could go on and on about every individual moment which I loved in Detention, but the best way to experience the game is to play it yourself in one three hour sitting, without distractions or prior information. 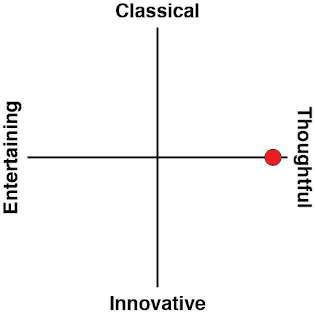 It gives the same experience as a really good movie, one which you really become attached to the characters and are invested in their personalities for the entire time. There are some scary moments to keep things interesting, but I would recommend this one for those who want a more psychological, emotional game which challenges the way they see the world. Red Lantern have proved themselves to be masters of both narrative and game design, and nothing would make me happier than for the whole world to come and appreciate the unique Taiwanese flavour that Detention brings to the indie game scene.